Soon, very soon the present sale ratio that is in favor of diesel cars will be in favor of petrol cars as the price of diesel is all set to hike. 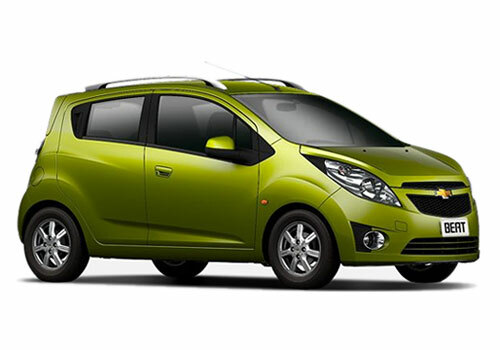 Soon the present 80:20 ratio between the sales of Chevrolet Beat diesel and petrol will be come down to a 50-50 as the gap between diesel and petrol price will narrow soon. Meanwhile, the price of Kerosene will also witness an increase of Rs 10 per litre in the coming two years. Diesel on the other hand will also witness a price rise by Rs 10 but that will be in the coming ten months. This is what the Oil Ministry is all set for if the proposal gets an approval. Already, in December, the auto industry has witnessed a slack in the demand for diesel cars and companies have started to dole out offers and attractive gifts on the purchase of diesel cars. Though December is a month when car sales are generally down still the lack of demand of diesel cars is frightening for car makers such as Mahindra, Tata and Maruti that are major diesel car makers in India. 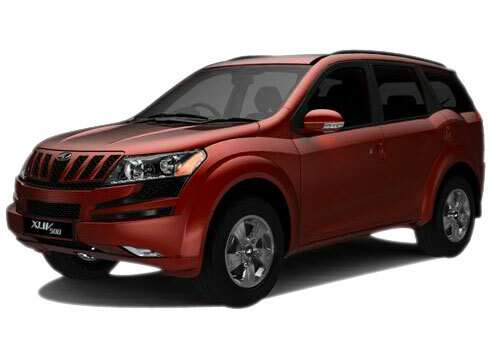 May be it is due to this proposed hike in diesel prices that Mahindra is thinking of launching the petrol version of Mahindra XUV 500. It is believed that the hike in diesel price will revive the petrol car sales in India as petrol cars have very low maintenance compared to diesel cars and thus as per a survey petrol cars end up to be more economical than diesel cars. Commenting on the development SIAM says “Though the proposed price hike of diesel is quite steep but SIAM would really support the rationalizing of prize hike and also insists that the rationalizing has to be done in a manner which shouldn’t affect the consumers adversely. It may affect the sales of vehicles for a short term but the elimination of prize distortion will help the industry and economy in the long run”. The proposed hike in diesel price will surely be impacting car sales ratio and the monthly budget of the Indian middle class which is already struggling hard to find some money to spare. The proposed hike will be there in a phased manner and it will end up in a ‘no subsidy on diesel’ scenario in the coming months. This way the government will not have to burden the exchequer for subsidies. Also, the oil companies will come out of the losses as well.